Houston Rockets star and NBA MVP James Harden was a happy man following his exploits at Madison Square Garden on Wednesday. 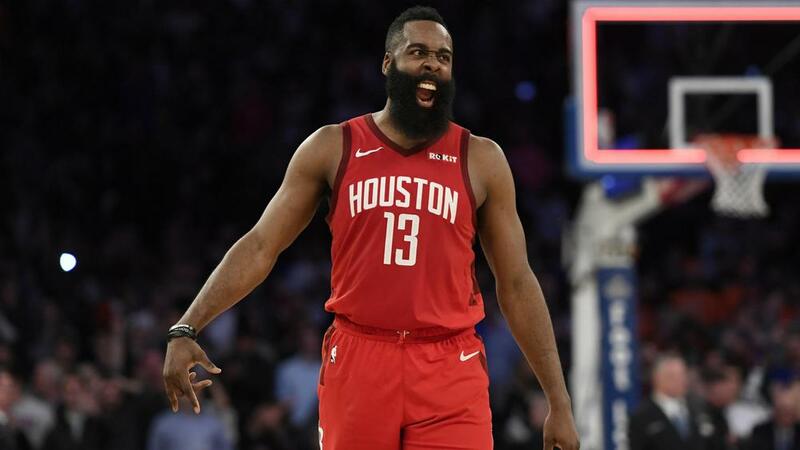 James Harden said he was happy to give New York Knicks fans 61 points as the Houston Rockets star revelled in his memorable performance. Speaking after the game at Madison Square Garden in New York, Harden told reporters: "This is one of the historical buildings in the sport that we have.